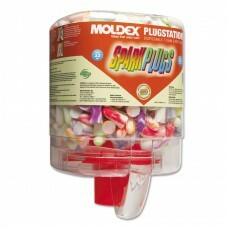 Radians Deterrent disposable foam ear , plugs made in the U.S.A., feature soft, slow-recovery foam f..
3M- Corded E-A-R Push-In Earplugs Provide All Day Hearing Comfort, Convenience and Protection. .. 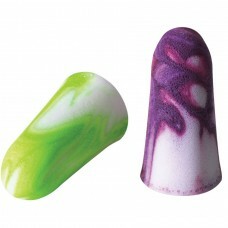 Extra soft foam with tapered design fit snugly and comfortably in the ear. Bright colors provi..
Low pressure polyurethane foam expands gently for comfortable long term wear. 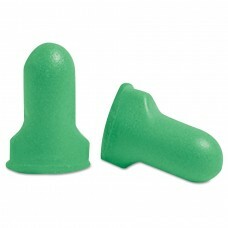 Ear plugs have a..
Low pressure polyureathane foam expands gently for comfortable long-term wear. Contoured T-Sha.. 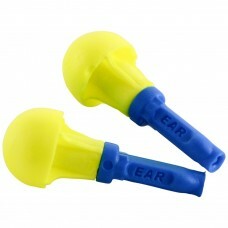 These 3M E-A-R Push-Ins Earplugs Provide All Day Hearing Comfort, Convenience and Protection. 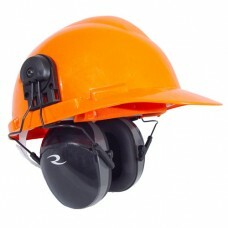 ..
Radians Cap Mount Earmuff has a Universal Design that will fit Virtually all Slotted Hard Hats.. Convenient, quick access and ease of use lead to higher compliance. 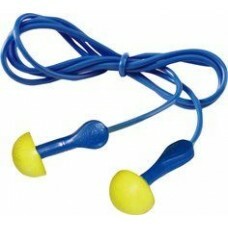 Hang near workstations, ou..